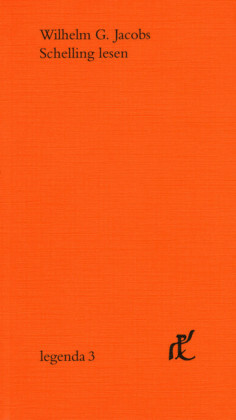 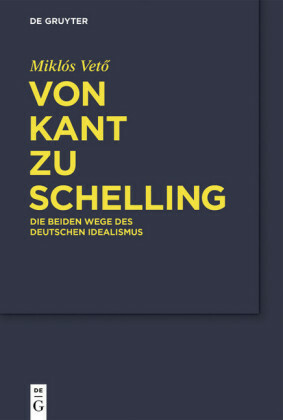 'The whole of modern European philosophy', wrote F.W.J. 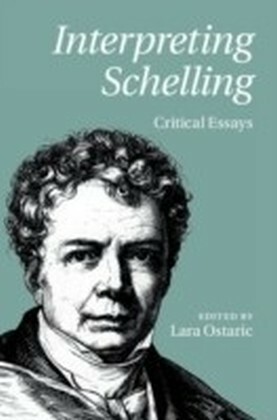 Schelling in 1809, 'has this common deficiency - that nature does not exist for it.' 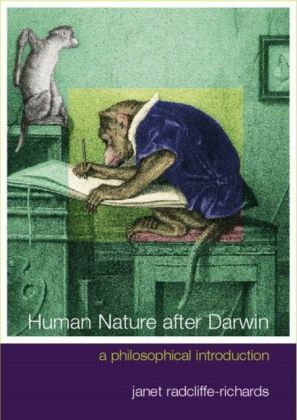 Despite repeated echoes of Schelling's assessment throughout the natural sciences, and despite the philosophy of nature recently proposed but not completed by Gilles Deleuze, Philosophies of Nature After Schelling argues that Schelling's verdict remains accurate two hundred years later. 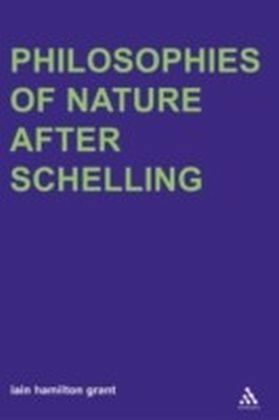 Presenting a lucid account of Schelling's major works in the philosophy of nature alongside those of his scientific contemporaries who pursued and furthered that work, this book does not simply aim to present Schelling's extravagant 'speculative physics' as an historical episode. 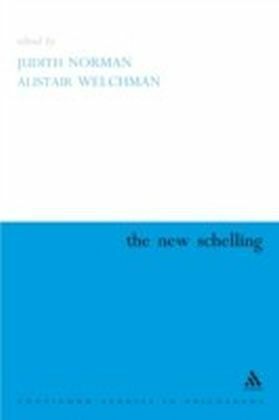 Rather, Schelling's programme is presented as a viable and necessary corrective both to the rejection of metaphysics and the correlative 'antiphysics' at the ethical heart of contemporary philosophy.